Project Title: A participatory approach to exploring the nexus between online gambling, sports broadcasting and the problem gambler: an island of Ireland study. Funding: A scholarship will cover tuition fees at the Home rate and a maintenance allowance of £ 14,777 per annum for three years. EU applicants will only be eligible for the fees component of the studentship (no maintenance award is provided). For Non EU nationals the candidate must be “settled” in the UK. Initial Project Outline: Gambling is an everyday leisure activity for many in British and Irish society, whether it be a flutter on the horses, or a punt on the lotto. 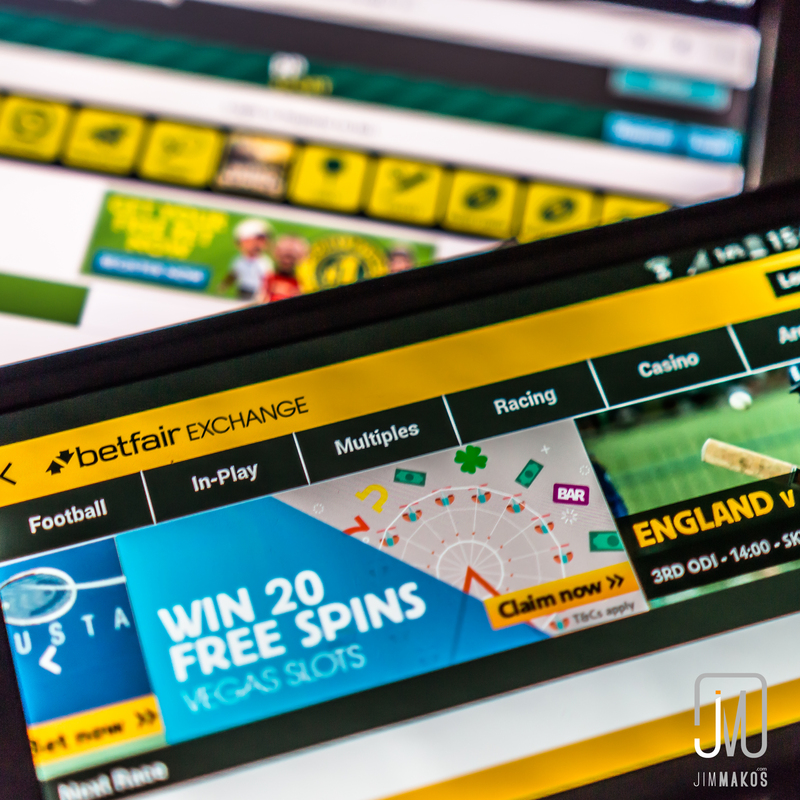 Recently, the practice of online gambling has increased with the advent of mobile devices. The global online gambling market has doubled between 2009 and 2015 and is expected to reach US$60bn by 2020 (Statista, 2018). Driving this growth has been the relaxation of regulation in both the UK and Ireland. This has been combined with the increased marketing communication of online gambling, particularly through sports broadcasting. This has led to the ‘gamblification’ of sport (Lopez-Gonzalez & Griffiths, 2017). This research will explore how marketing communications influences so-called ‘problem’ gamblers’ betting behaviour to generate public health solutions that are relevant. This project is inter-disciplinary as it combines two Ulster academics in sport and health (Life and Health Sciences) and marketing communications (Ulster Business School) on the practices of online gambling consumption.